Question things, welcome new ideas, and dare to experiment. That is how Oliver Blume intends to respond to the changes in the automobile market. 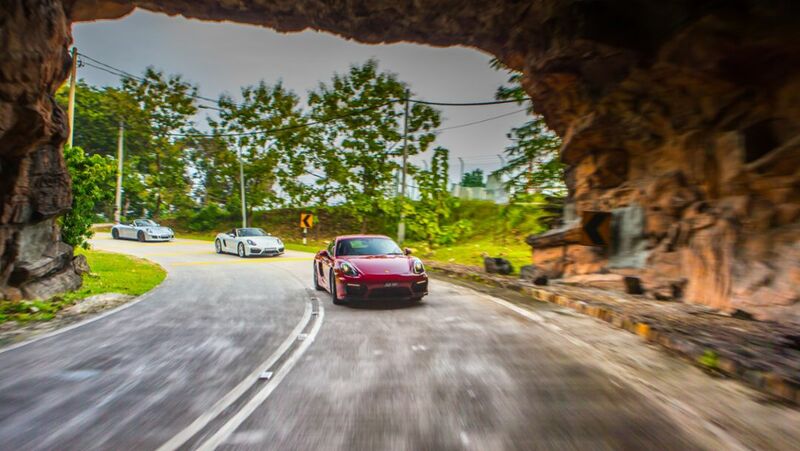 Interview with the Porsche CEO. 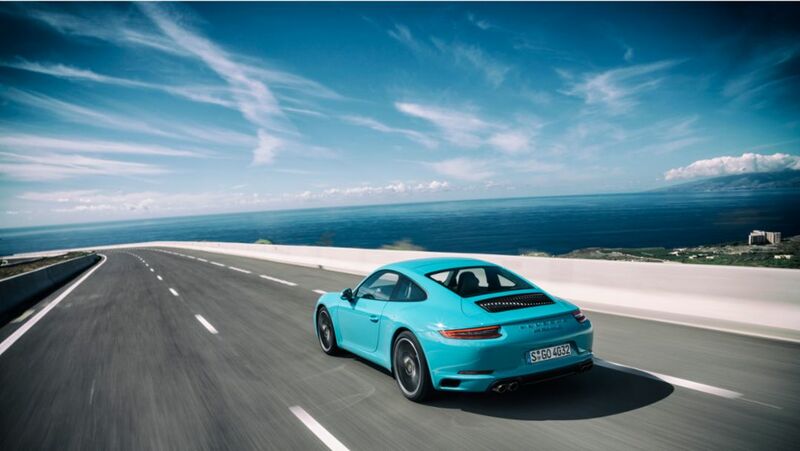 Journalists from all over the world are currently enjoying their first opportunity to test the new 911 Carrera and the Macan GTS in the Canaries. Porsche is upgrading the Macan with new infotainment and comfort features. The technology highlights at a glance. Like all Porsche models that bear these three letters, the new GTS version of the Macan is inspired by motor racing. A reengineered chassis, 20 hp more power than the Macan S and reinforced brakes supply the wherewithal. After 13,601 readers of the motoring magazine “sport auto” selected their favourite sports car, it is now time for the prizes to be presented. 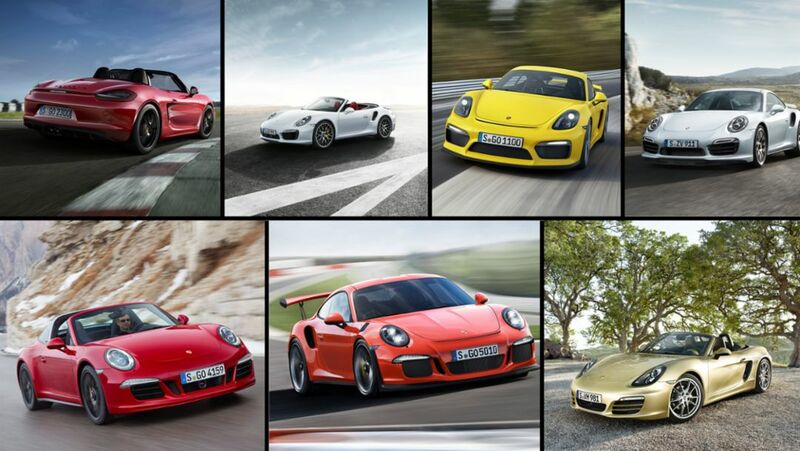 The great victor in this ballot is Porsche. 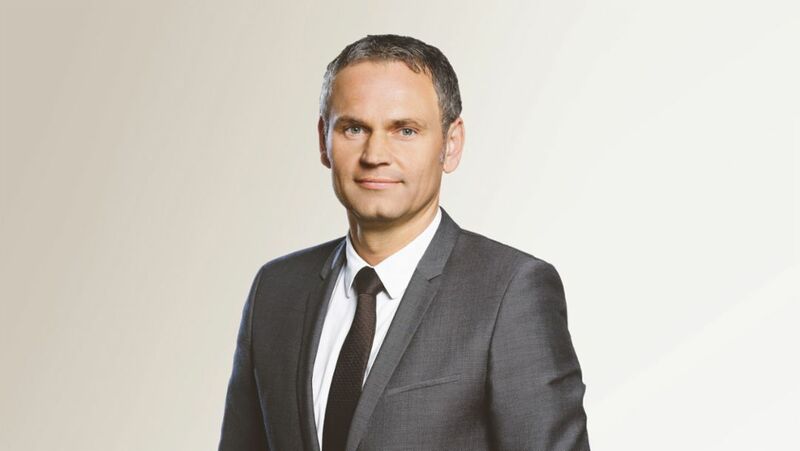 At its meeting today, the Supervisory Board of Porsche AG appointed Oliver Blume the Chairman of the Executive Board of the sports car manufacturer effective October 1, 2015. Blume succeeds Matthias Müller. With new record figures for deliveries, sales revenue and earnings, Porsche can look back on the best half-year in the company’s history.